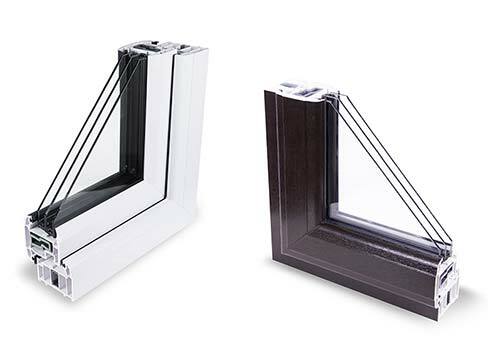 Triple glazing has been prevalent in many colder countries such as those within Scandinavia for many years and it is until recently that there has been a newly established demand for it in the UK. One of the reasons why demand for triple glazing has risen is because of the escalating cost of household fuel and its ability to keep such costs at an affordable level. 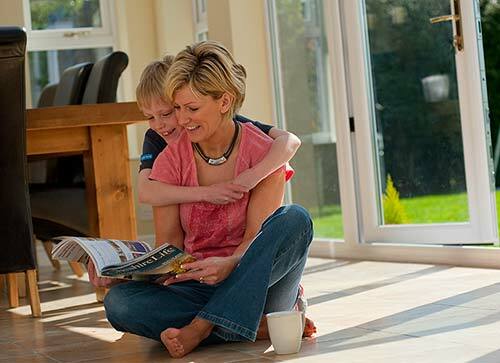 Your home will never have felt as comfortable as it does with triple glazed windows fitted. 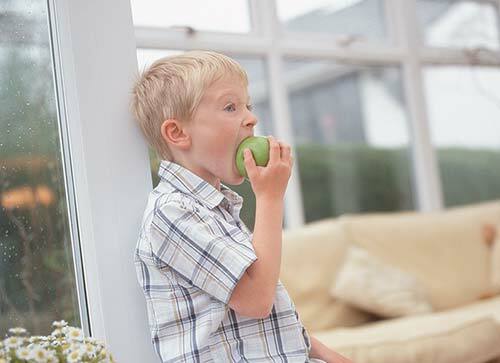 For maximum energy efficiency in your home, upgrade to triple glazed windows as they will virtually eliminate heat loss, promote solar gain, save you money on energy and help you do your bit for the environment. We carefully select each component utilised in a triple glazed window design so that optimum thermal efficiency is achieved. 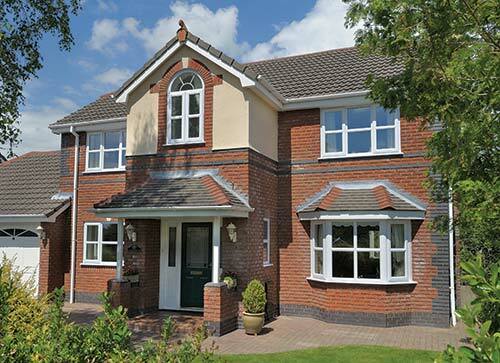 This includes a multi-chambered UPVC profile, soft-coat glass, Argon gas and warm-edge spacer bars. Bringing them all together in one design helps a triple glazed window design outperform anything else, as highlighted by its remarkably low U-Value. A U-Value of just 1.0 makes it one of the most energy efficient windows that money can buy. Did you know that around 25% of heat loss occurs because of the poor insulating qualities of your windows? 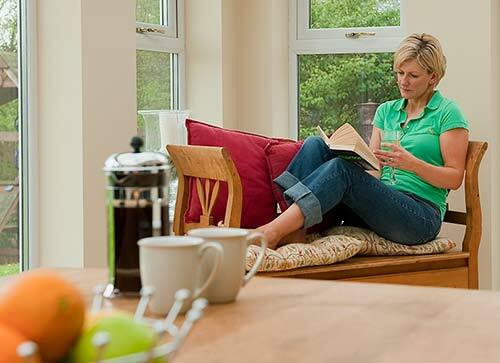 Fitting contemporary triple glazed windows will hugely reduce that figure and heat up your home. Your boiler can remain off for large parts of the year and this will have an obvious positive impact on your fuel bills. It won’t surprise you to discover that a triple glazed window contains an additional glazed pane in comparison to a double glazed window. This soft glass is responsible for reflecting any heat generated in your house back into the room. Any heat that gets past this will then be reflected back in by the second pane of soft coat glass. The energy savings made over the 20+ year lifespan of a set of triple glazed windows will be substantial and easily cover the initial investment. This will be music to the ears of anybody currently forced to turn off their heating during cold periods simply because they cannot afford to pay their energy bill. Bear in mind too that household fuel costs are only expected to rise further in forthcoming years. Over this 20+ year period, you can anticipate saving up to £7,500 on your energy bills – if this doesn’t make you want triple glazing, we don’t know what will! Numerous testing procedures have also shown that triple glazing is even more thermally efficient than A-rated windows, so the savings could be greater than you expect. No-one wants or should live in a cold house. Comfort levels will massively rise once a triple glazing installation has concluded at your home. You will also notice the cold draughts that used to get in so easily have completely disappeared. 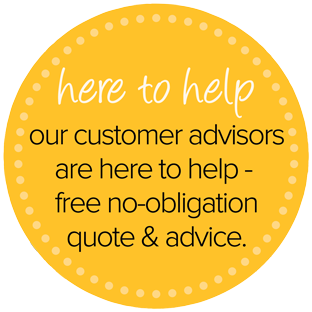 The impact they have will be felt from the moment our installers have finished the job. Suddenly, you will become far less reliant on your heating system. Triple glazing is clever too. On those rare hot, summer days, it will suitably regulate the temperature so that your living space doesn’t feel stuffy, only cool and nicely ventilated. It probably won’t come as a major revelation when you find out that a triple glazed window contains three panes of glass. Putting that extra glazed pane in there makes a triple glazed window more secure than a double glazed window. It doesn’t matter where you live, home security should be a prime concern for a householder and putting triple glazing in place will enable you to leave your house unoccupied with fewer worries. The hardware and locking mechanism incorporated into a triple glazed window assists where security is concerned. Anyone brave enough to try and force their way past triple glazing will be thwarted in their efforts that’s for sure. Will it be a textured woodgrain finish or smooth surface finish? The most attractive element of a good window design is usually the colour applied. Bon Accord Glass knows this full well and has produced a varied choice of coloured finishes so that customers get colours of every kind. You are usually best advised not to stray too far away from the finish utilised in your old windows as you need to retain the original character of your house, but there’s no need to play things too safe either. If you do want to go for something slightly outside of the box, we suggest that you investigate our Grey, Irish Oak and Chartwell Green finishes. 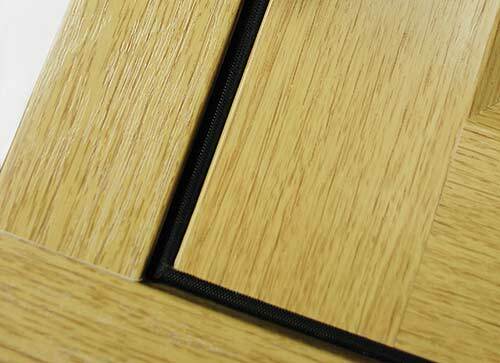 Further arresting finishes are available, so assess everything before making a final decision.